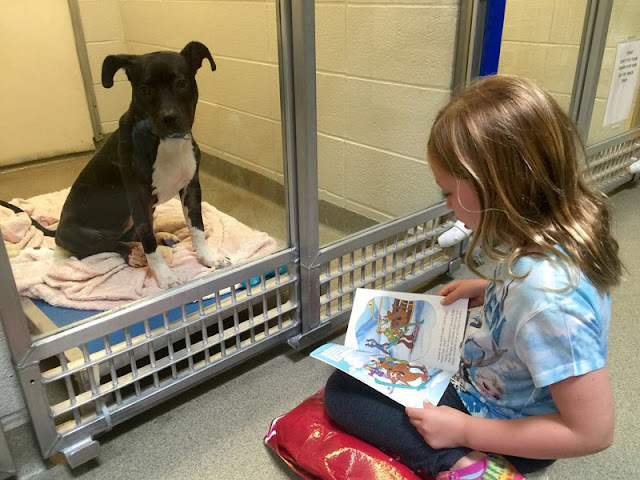 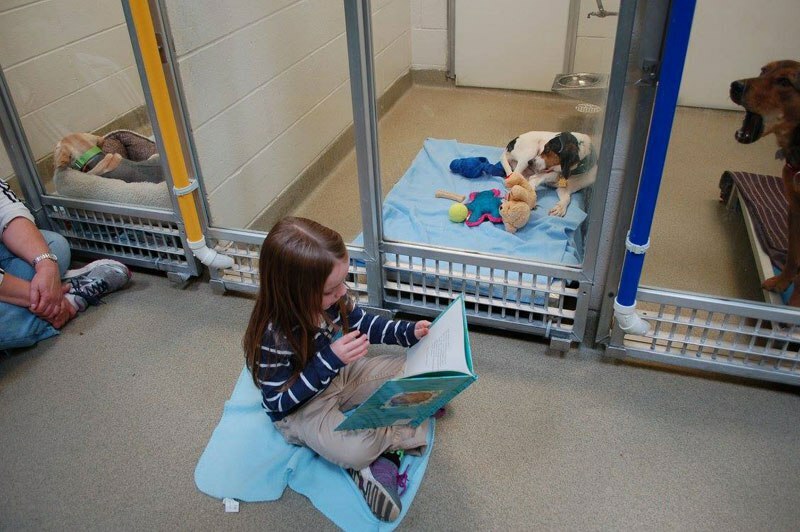 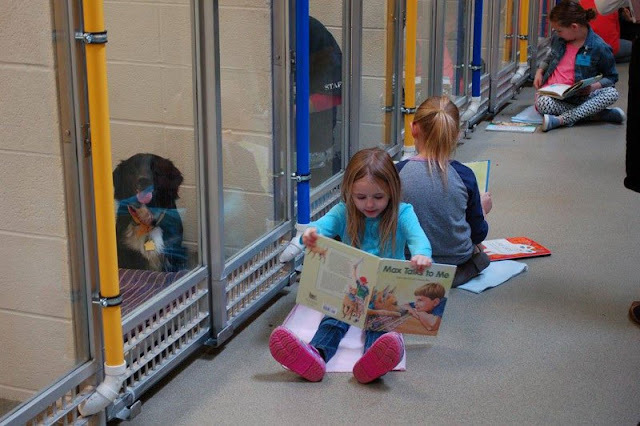 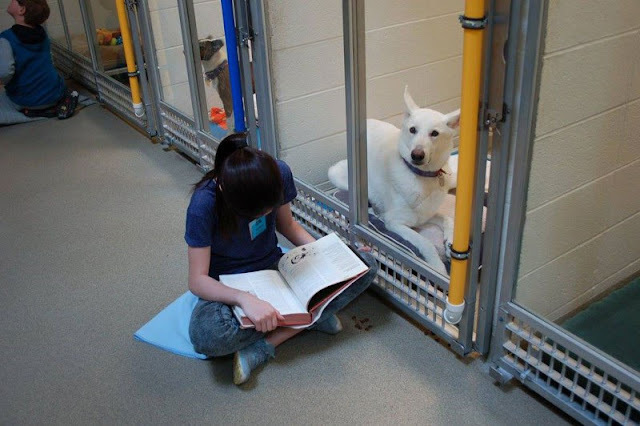 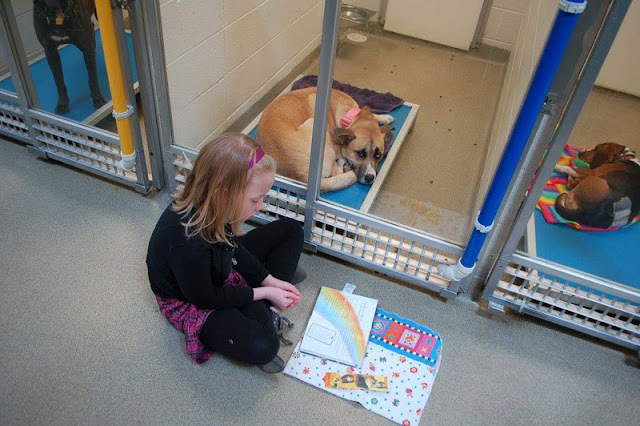 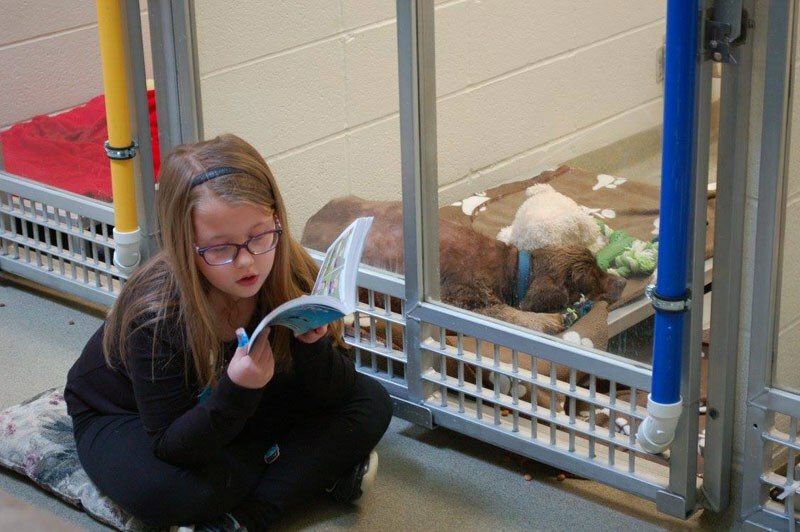 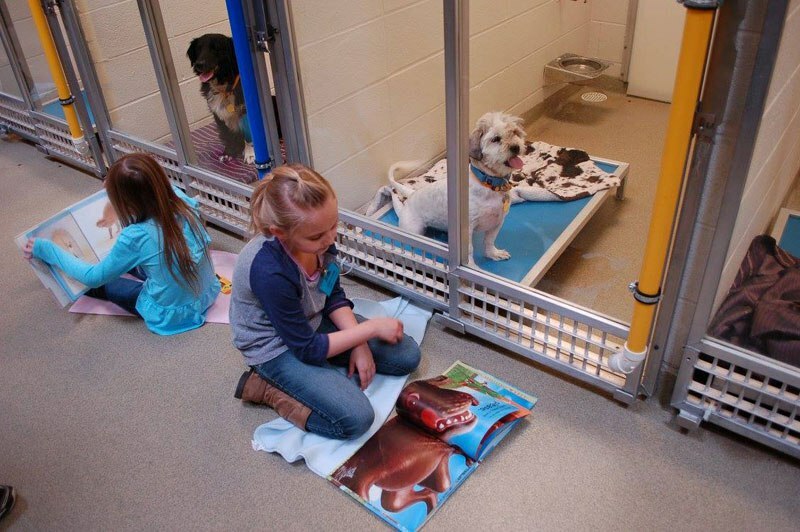 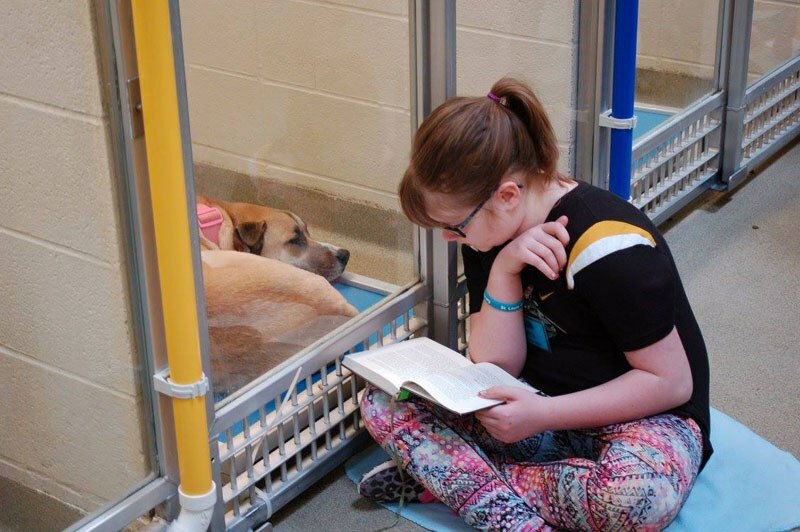 An innovative program at the Missouri Humane Society is helping kids practice reading in front of a non-judgemental audience while shy shelter dogs learn to socialize with humans, increasing their chances for adoption. The Shelter Buddies Reading Program also helps reduce the anxiety of shelter pets while nurturing empathy amongst the participating children. 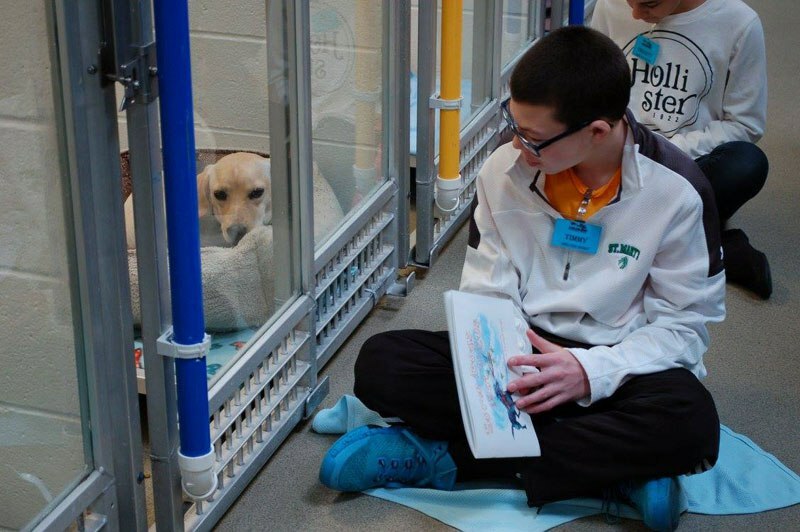 To participate, donate or register visit the official Humane Society of Missouri website. 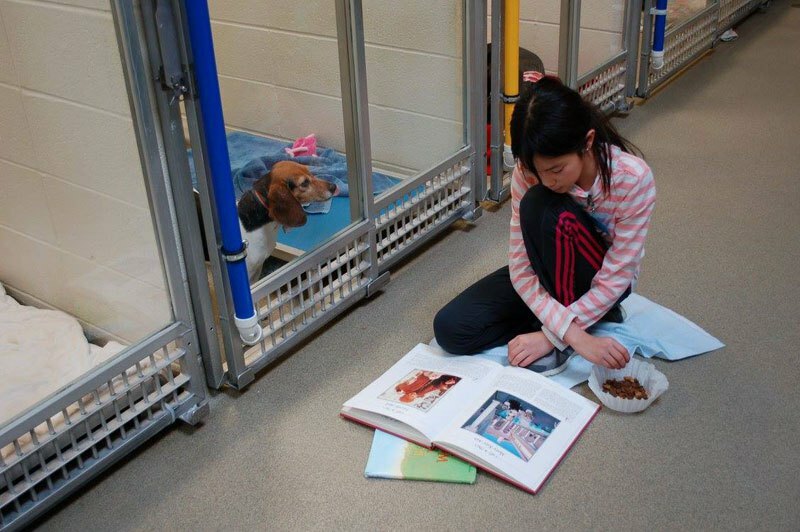 Below you will find photos and video of the amazing program in action.